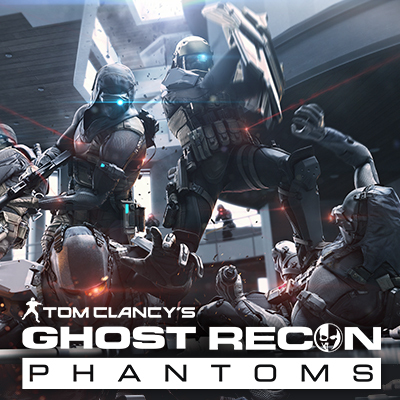 Today, Ubisoft® announced that Tom Clancy’s Ghost Recon Phantoms® now has close to 8 million registrations worldwide and is among the top ten free-to-play games on Steam. To celebrate this achievement, a new bundle, the Infinite Pack, featuring exclusive gear is now available. Available exclusively on Steam, the Infinite Pack is designed to give players access to all standard weapons, armor and equipment in the game, including future updates with faster in-game progression for all three classes for £14.99. This includes more than 80 weapons, 15 pieces of armor and 24 additional upgrades for players. With the Infinite Pack new players will be able to more quickly compete against veterans with expedited game progression. Timed with the Infinite Pack release, a special Steam giveaway weekend will take place from December 5-7. Users can download one pack per day, up to three packs (£19.99 value), that include the beloved gold-plated guns from the War series.